On July 1, 2005, Harold D. Melton was appointed to the Georgia Supreme Court by Governor Sonny Perdue. He was sworn in as Chief Justice on September 4, 2018 by former Chief Justice P. Harris Hines. Prior to joining the Court, Chief Justice Melton served as Executive Counsel to Governor Perdue, representing the Governor on legal issues covering the entire scope of state government. Chief Justice Melton helped safeguard Georgia’s interests in water rights disputes with Alabama and Florida, and he actively participated in administration efforts to advance the delivery of criminal justice services in the State. Before serving as Executive Counsel, Chief Justice Melton spent 11 years in the Georgia Department of Law under two Attorneys General where he dealt with issues ranging from the creation of the Georgia Lottery Corporation to the administration of Georgia’s tobacco settlement. Prior to leaving to join the Governor’s Office, he served as Section Leader over the Consumer Interests Division. 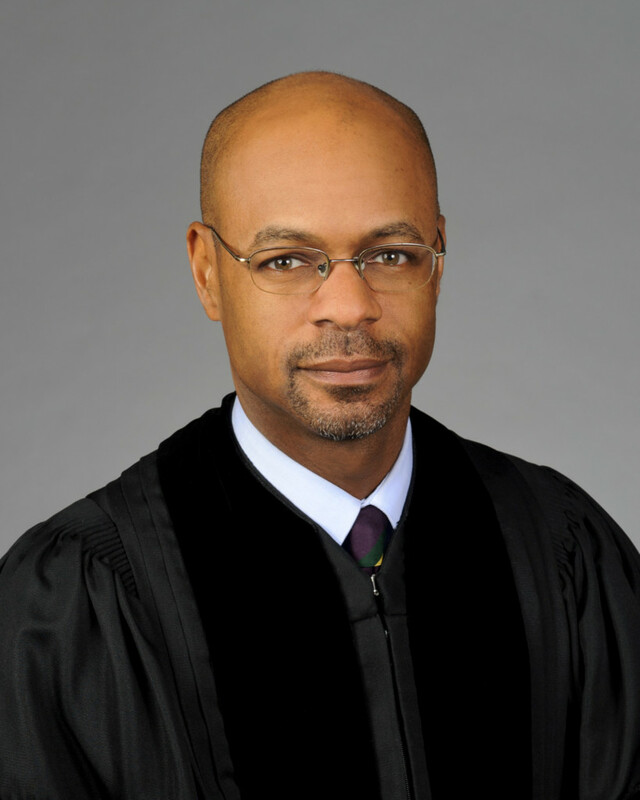 Chief Justice Melton received a Bachelor of Science degree from Auburn University and his Juris Doctor from the University of Georgia in 1991. He previously served as a Volunteer Leader of Young Life Ministries for 11 years and currently serves on a local Young Life Board and on the national board. He is also a Board Member of Atlanta Youth Academies. A native of Washington, D.C., Chief Justice Melton grew up in East Point and Marietta, Georgia. He currently resides in Atlanta with his wife, Kimberly, and their three children.